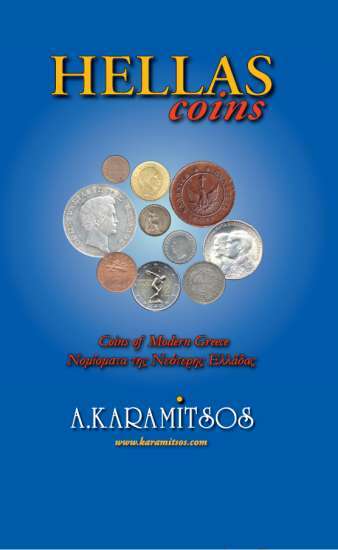 A bilingual (Greek & English), full colour volume of modern Greek (1828 - 2007) coins and trail mints. Enriched with financial and historical data. An essential guide to every Greek modern coins collector.